That wraps my Highland Mary ! No. 62. Thd cruel fate should bid us part. 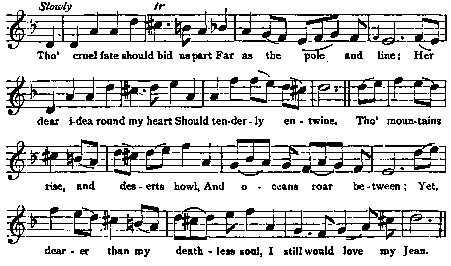 Tune: She rose and let me in Orpheus Caledonius, 1733, No. 14.